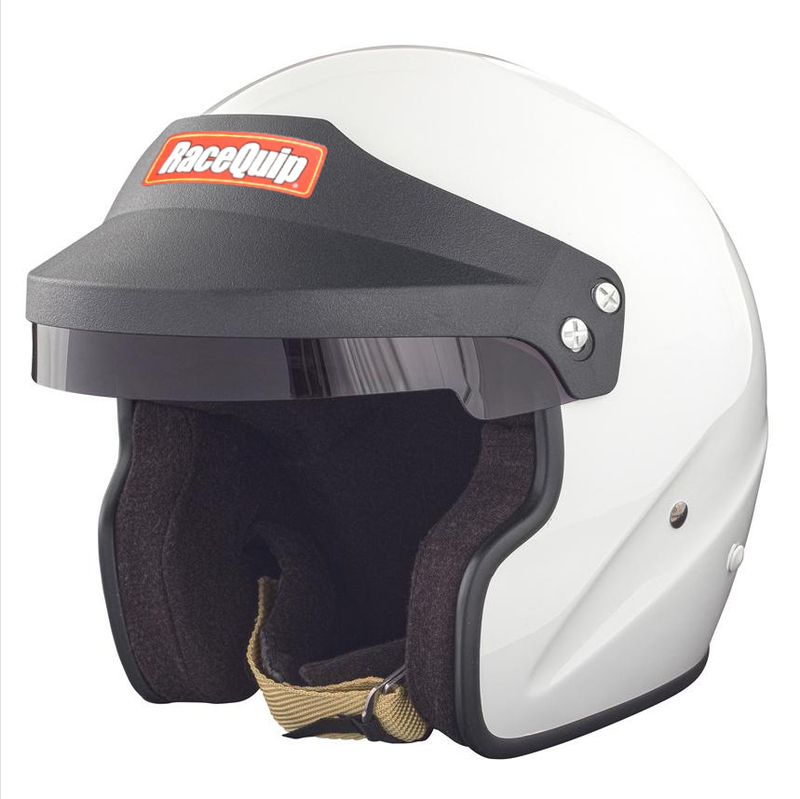 A perfect helmet for autocross or open track events in a closed car. Q: My hat size is 7. 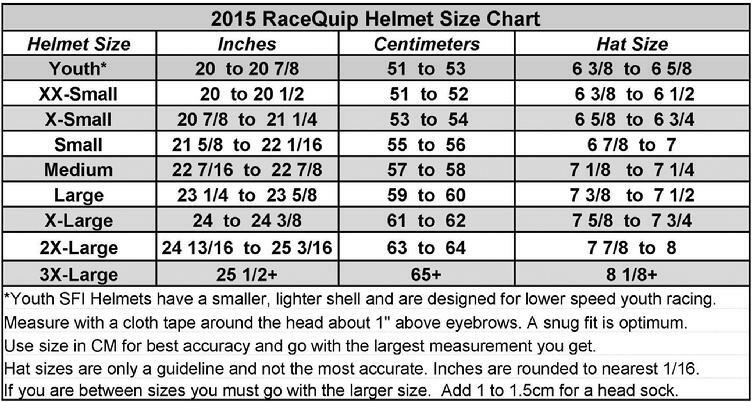 What helmet size should I buy? A: You want a size small. I am adding the sizing chart to the website. Q: Is the helmet predrilled for the Hans attachments? A: Yes! All SA2015 Helmets are Pre Drilled AND threaded for HANS Anchors! Q: how much does this open faced helmetvweigh?